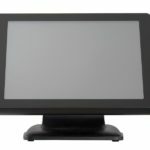 Full range of CPU from Intel® Bay Trail J1900 / Ivy Bridge Mobile i3 fanless to high end computing i3/i5. 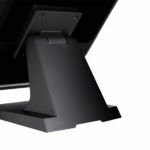 Supporting a full range of Intel Bay Trail & Ivy Bridge processors, with Intel® Identity Protection & Anti-Theft Technology , from J1900 to high-end Intel Core i5 performance. 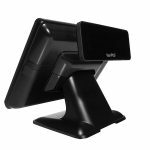 (Ingress Protection) dust and waterproof protection, is perfectly suited for the rigors of hospitality and retail environments. 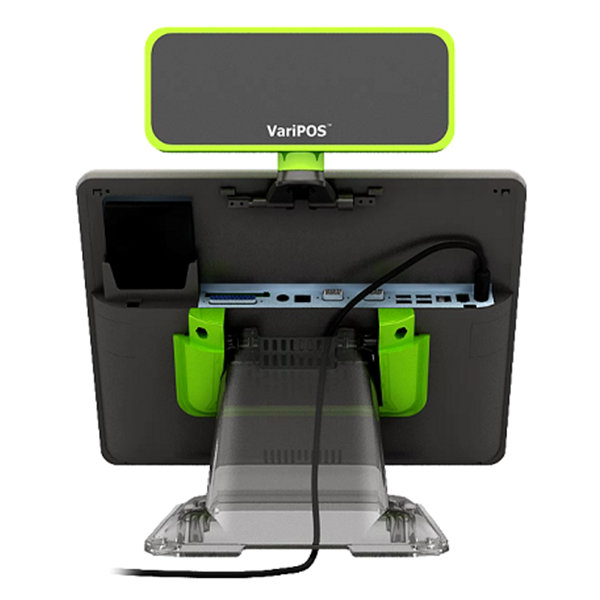 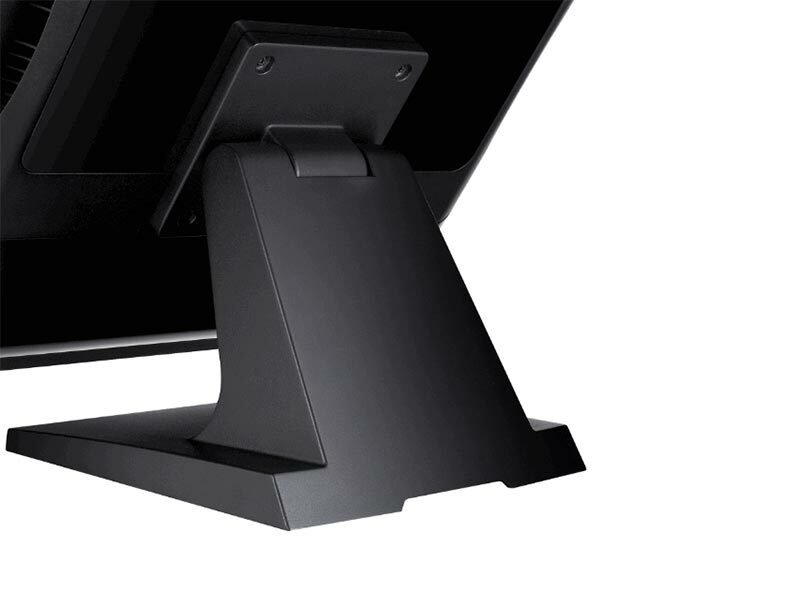 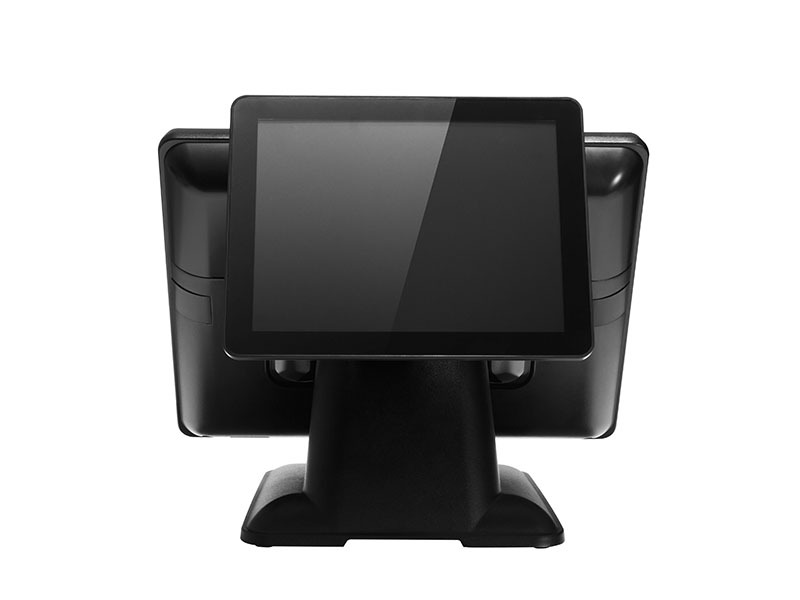 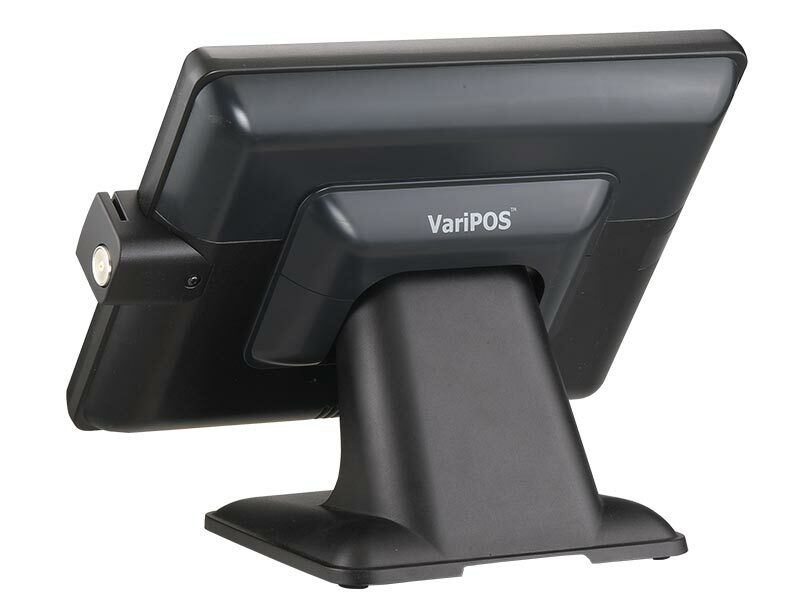 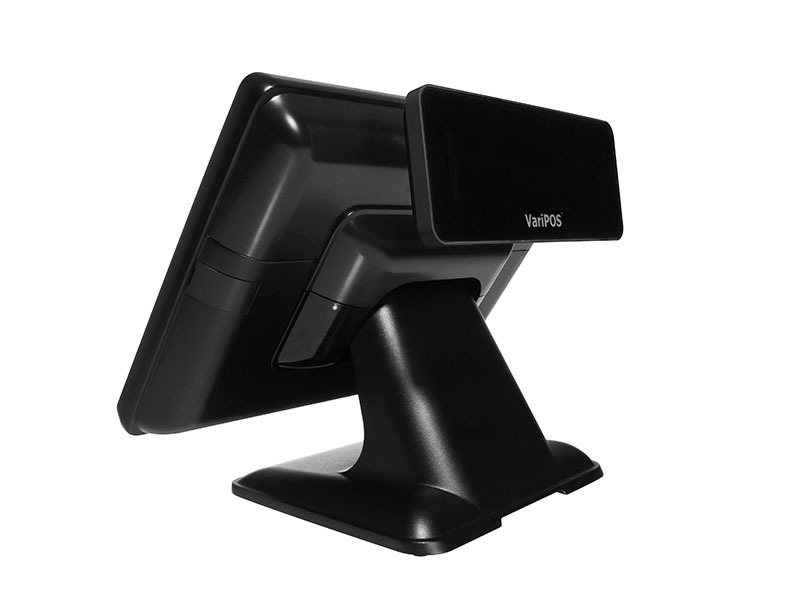 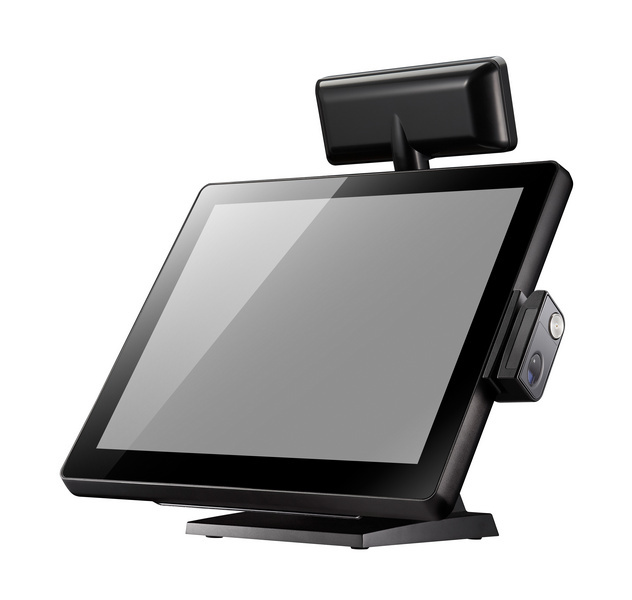 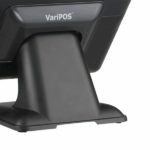 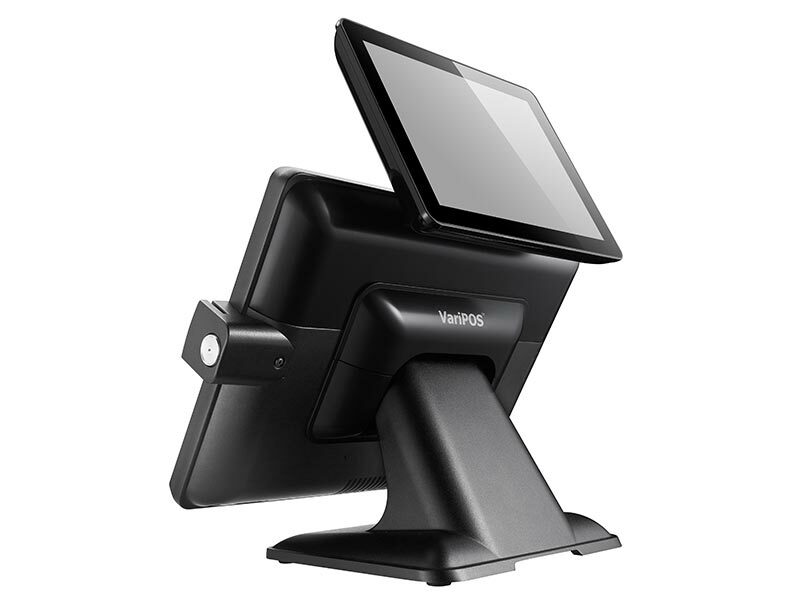 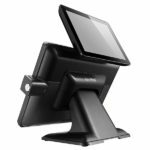 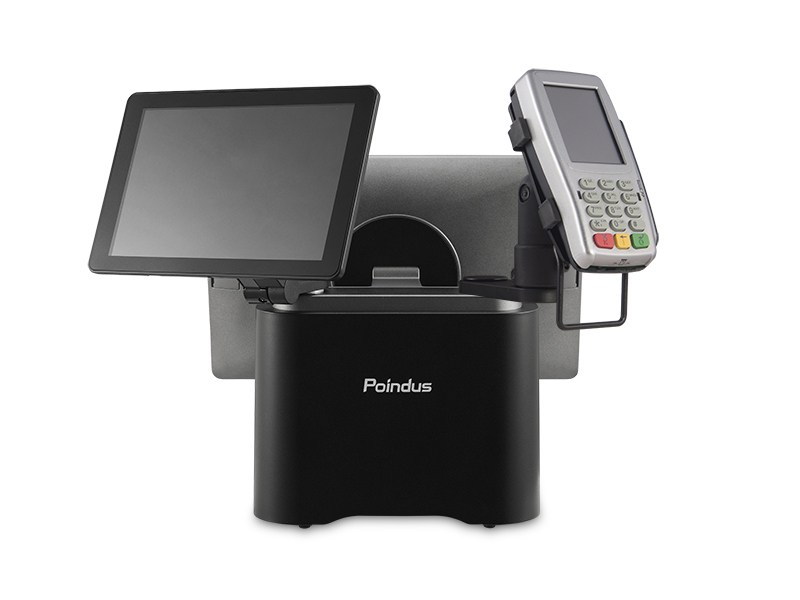 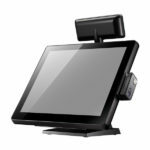 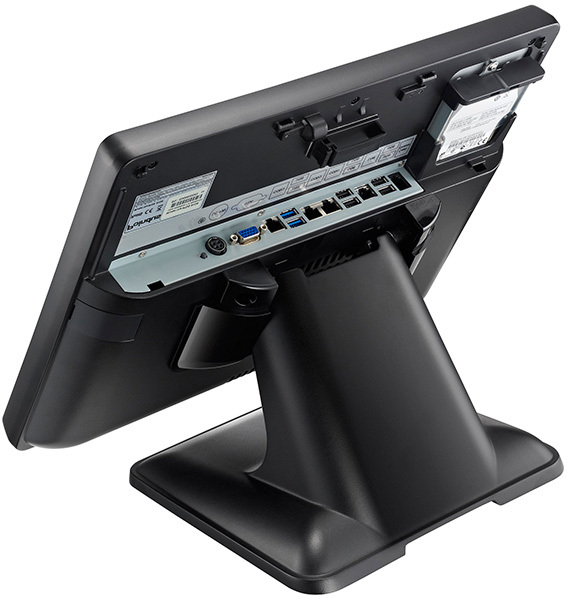 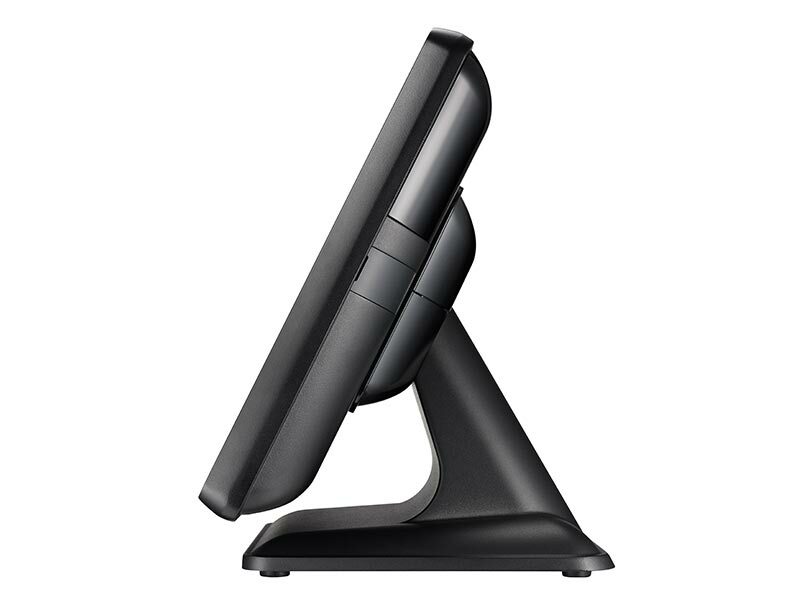 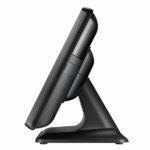 VariPOS offers both 15” and 19” counter POS and Panel PC solutions. 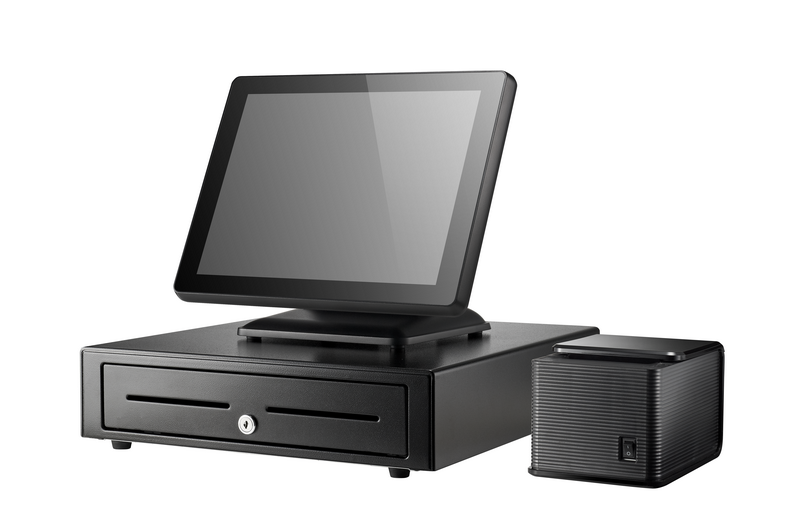 Providing complete hospitality and retail IO interface to service all scenarios. 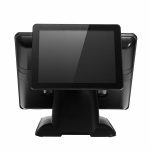 This system is designed with a modularized structure and is compliant with a full range of peripherals including MSR, iButton, VFD, RFID, Fingerprint, 2nd Display, VariPad 2nd Cradle…etc. 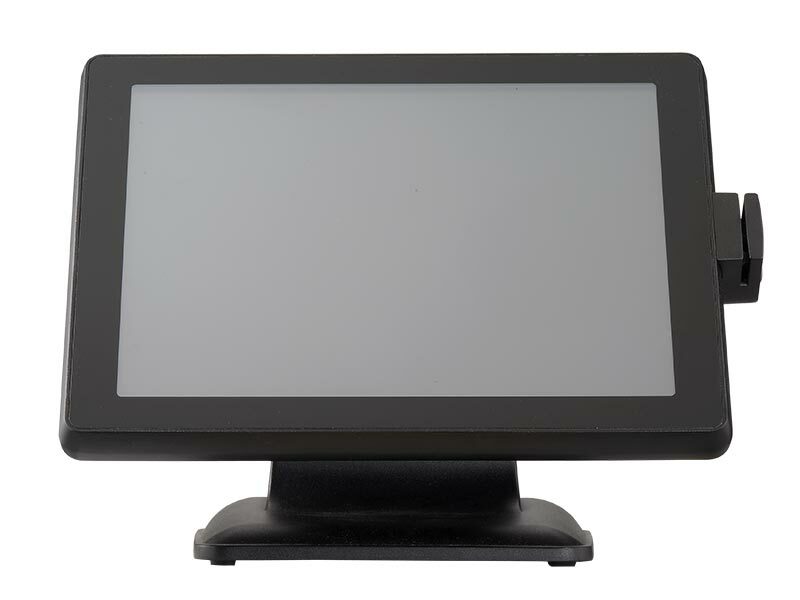 A winning design with its stylish appearance and performance to support performance-oriented applications and advanced software requirements. 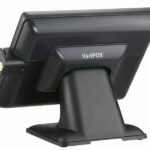 Available counter POS, Pole or VESA Mount for multiple scenario. 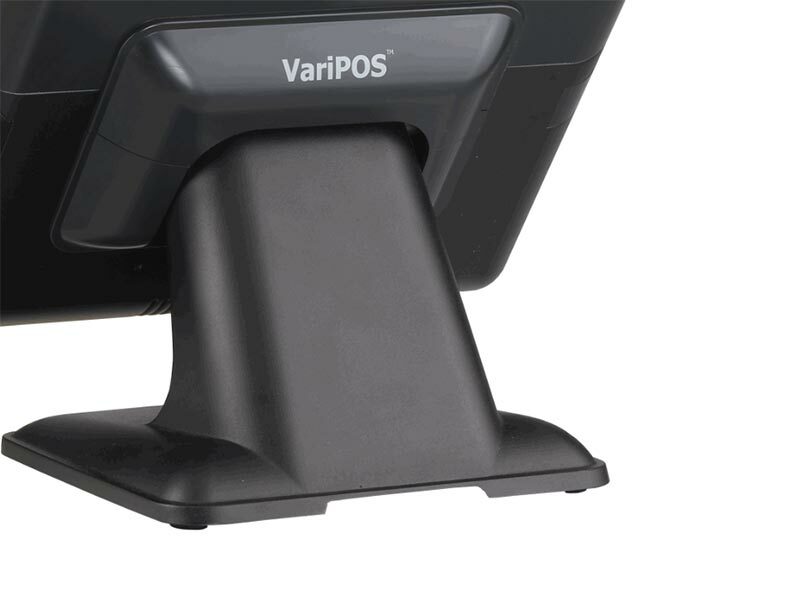 No matter in F&B or any retail scenarios, VariPOS has countless success stories and a proven track record with our partner’s great installations.